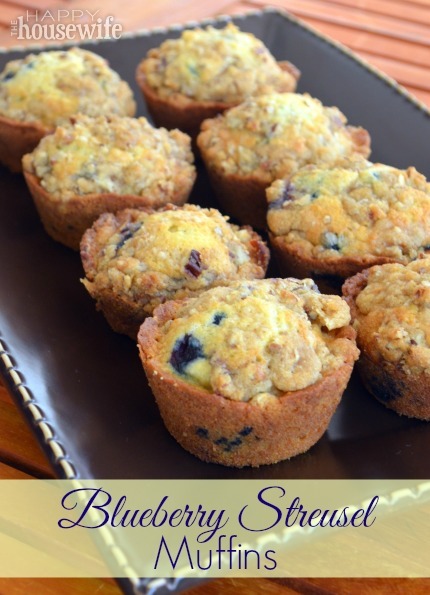 These Blueberry Streusel Muffins are my new favorite breakfast or snack treat. The streusel topping is crunchy and nutty, and the muffin is tender and delicious. 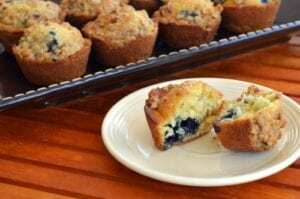 I’m serving these muffins to my family on Christmas morning along with my Egg and Sausage Breakfast Casserole. To save time on Christmas morning, bake the muffins ahead of time and store in the freezer. In a small bowl, mix together the streusel ingredients. Set aside. In a medium bowl, mix together the flour, sugar, baking powder, and baking soda. 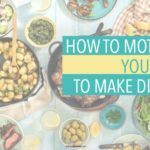 Pour the wet ingredients into the bowl with the dry ingredients and mix until just combined. Do not over mix. Spoon the batter into a muffin pan that has been prepared with non-stick spray. Sprinkle the streusel topping over the batter. Bake at 375 degrees for 15 - 20 minutes or until the muffins are golden.